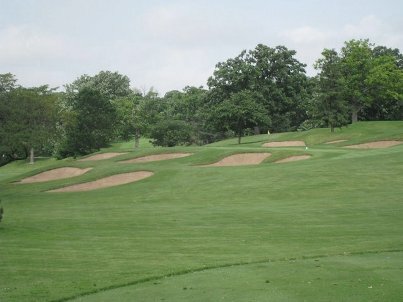 President: 1974 - 1975, American Society of Golf Course Architects. 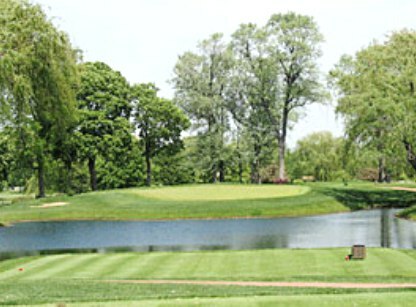 Richard Nugent graduated in 1958 from The University of Illinois with a Bachelor of Science in Landscape Architecture. 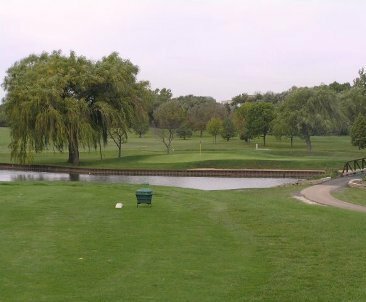 Born and raised in Highland Park, Nugent began caddying in 1940 at Bob-O-Link in Highland Park, then began working in golf course maintenance a few years later. 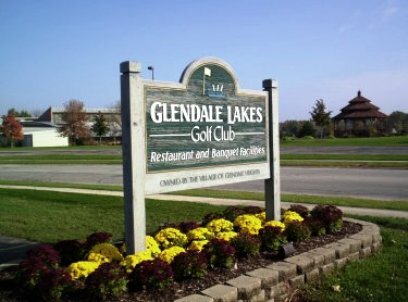 After graduating in 1949 from St. George High School in Evanston, he accepted a football scholarship at John Carroll University in Cleveland, where he played end on the same team as Miami Dolphins coach Don Shula. 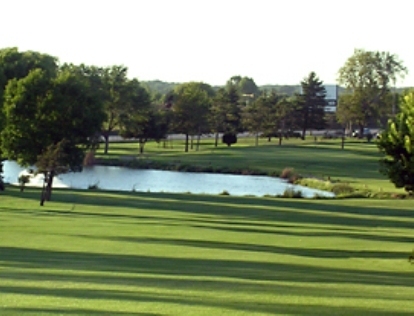 After one year, Nugent transferred to the University of Illinois, where he also played football. 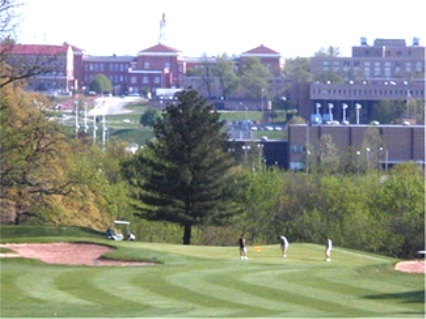 Before finishing college, Nugent was called to active duty during the Korean War and served aboard the aircraft carrier Midway in the Mediterranean. 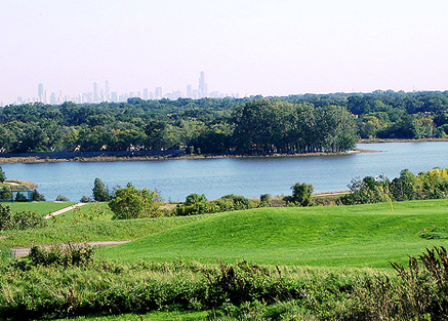 After the war, he returned to Illinois and graduated in 1958 with a degree in landscape architecture. 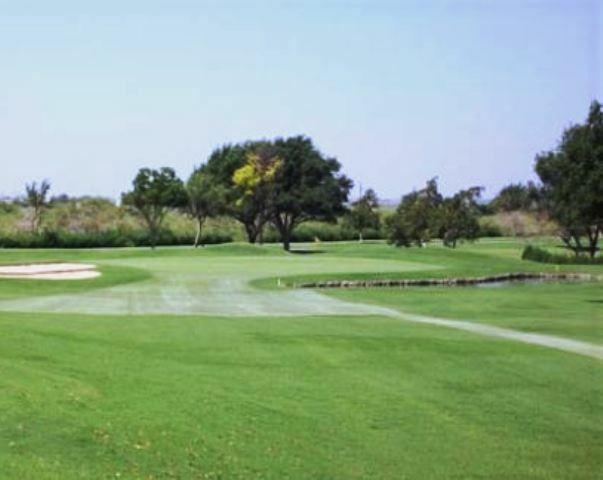 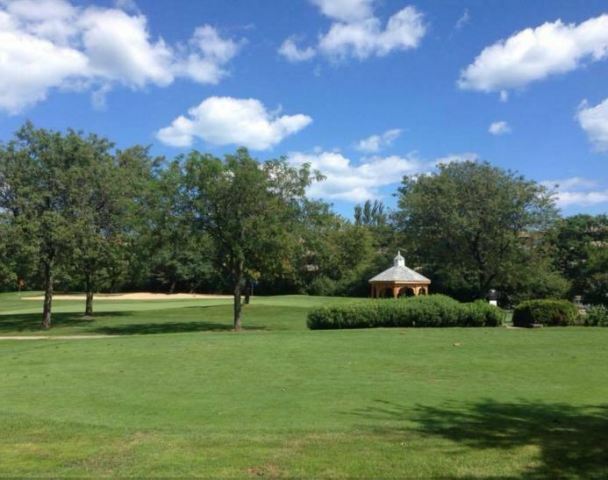 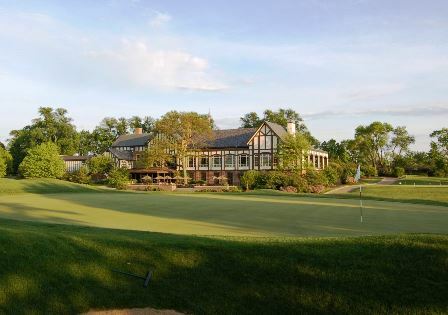 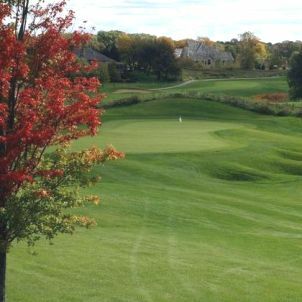 Fresh out of college, Nugent was hired by Robert Bruce Harris, a highly regarded landscape architect who specialized in designing golf courses. 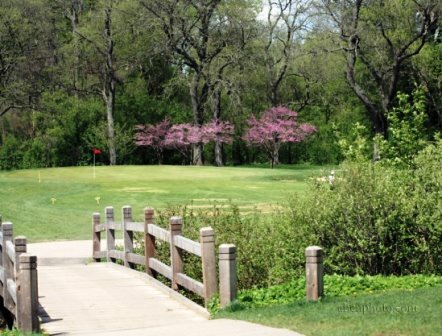 For Nugent, the job was a dream come true. 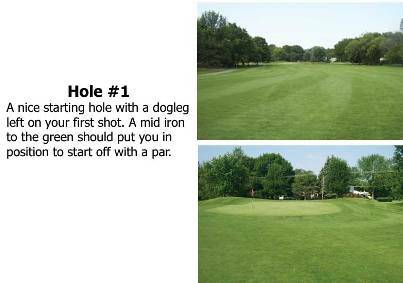 "I didn't know the position existed until it was made available to me," Nugent said. 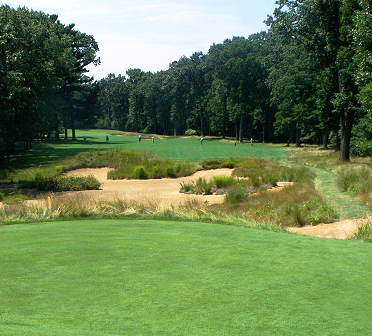 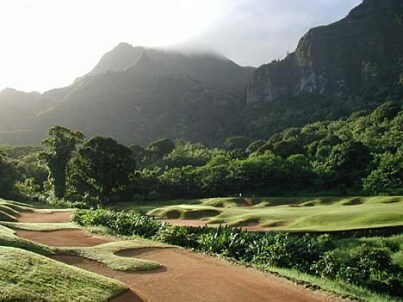 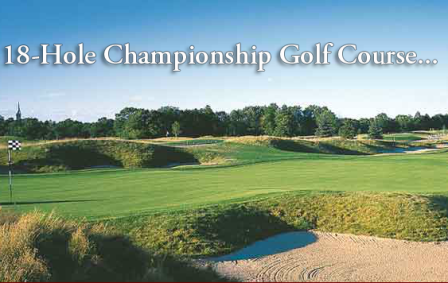 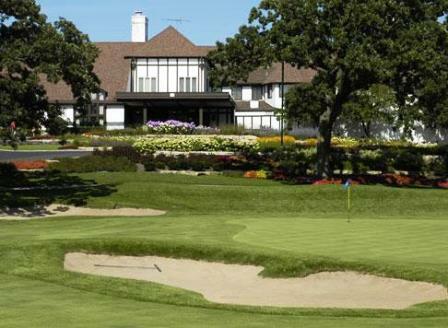 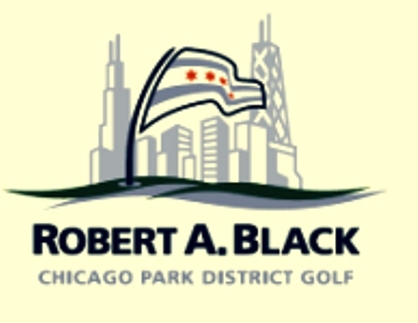 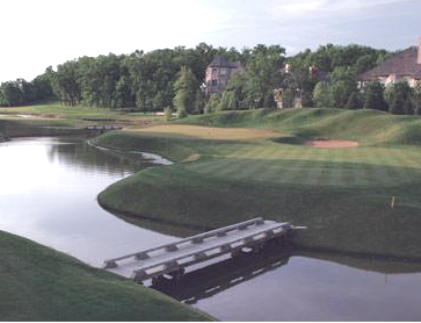 "When I started, golf course architecture was virtually the world's best kept secret. 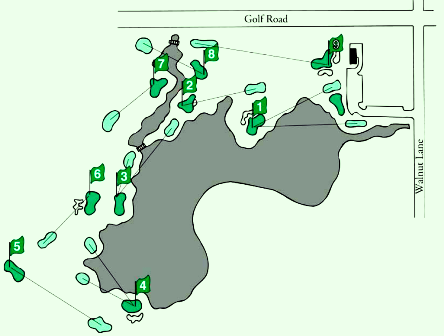 There were hardly any golf courses designed and built from the Depression through the World War II and the years immediately following. 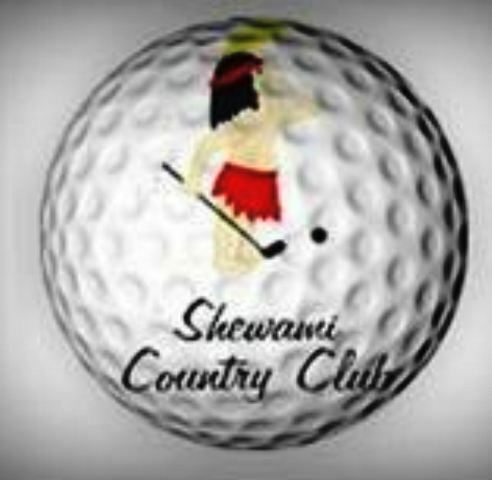  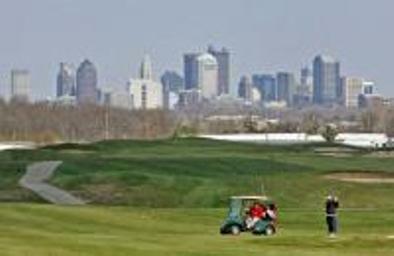 In fact, a lot of golf courses had been turned into military establishments and had never been replaced." 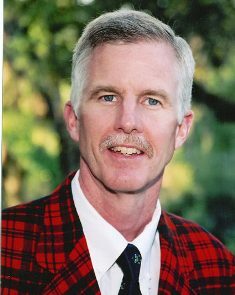 Nugent left Harris in 1964 to form his own firm with partner Ken Killian. 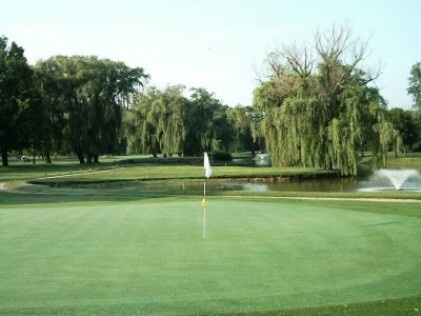 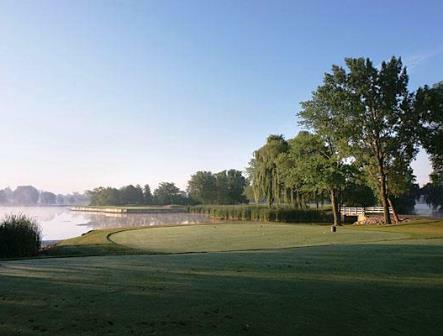 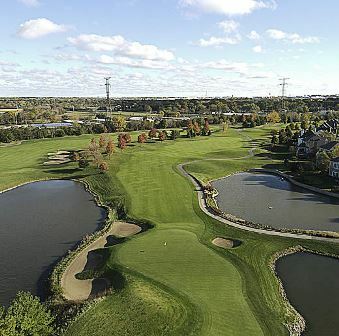 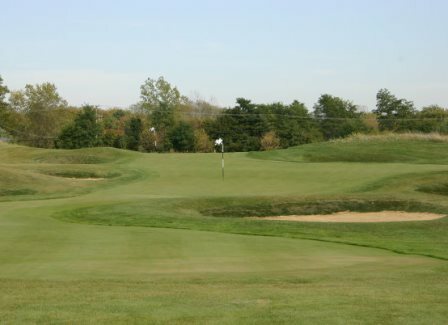 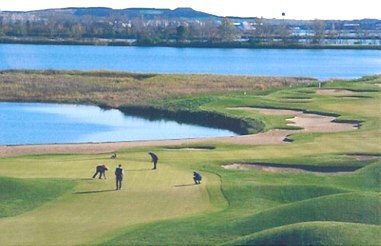 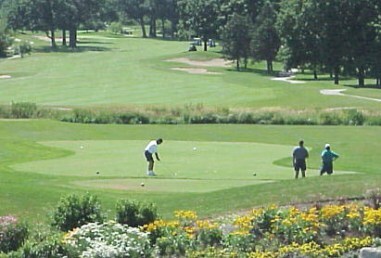 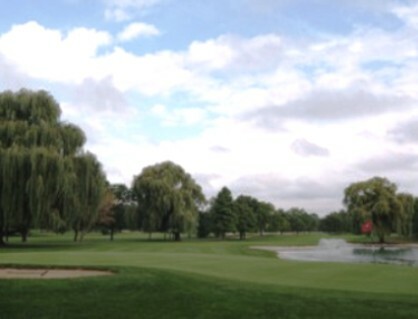 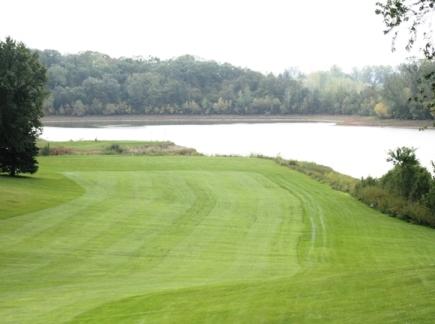 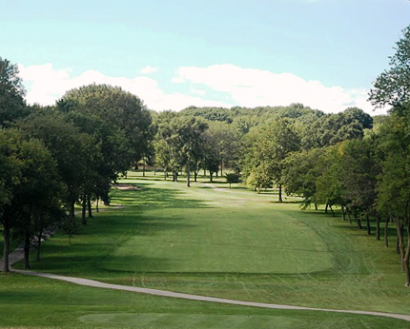 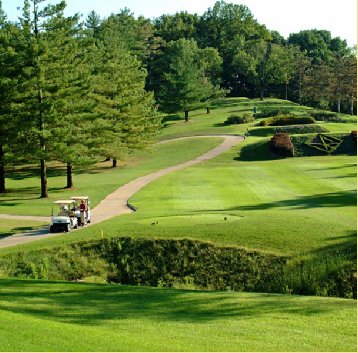 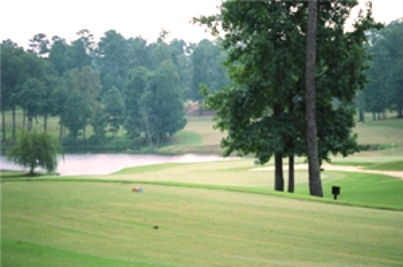 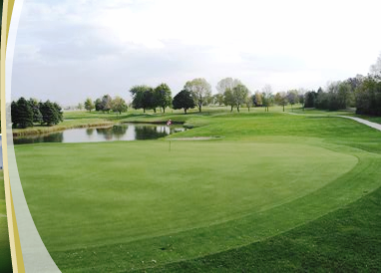 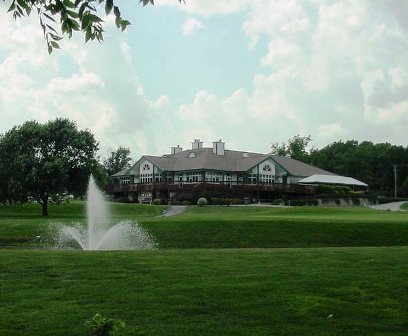 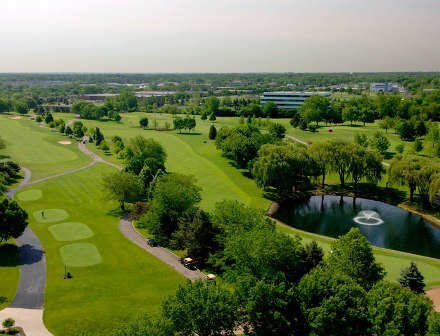 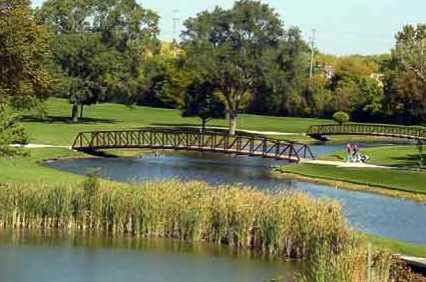 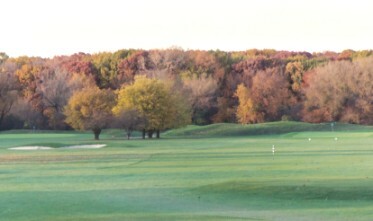 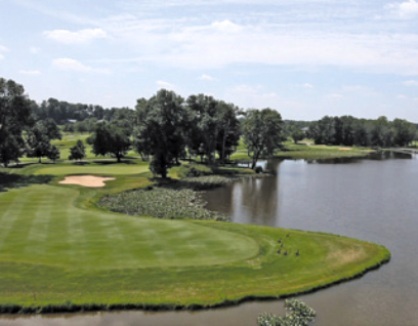 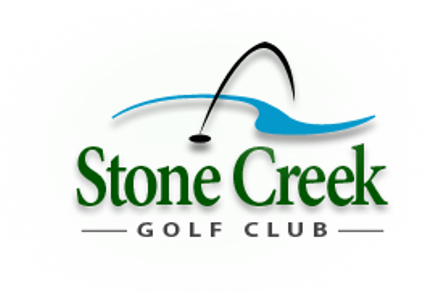 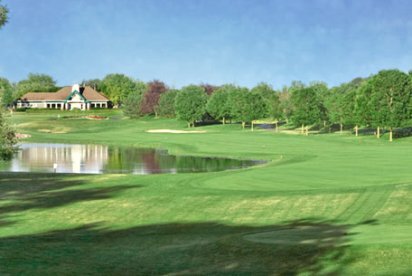 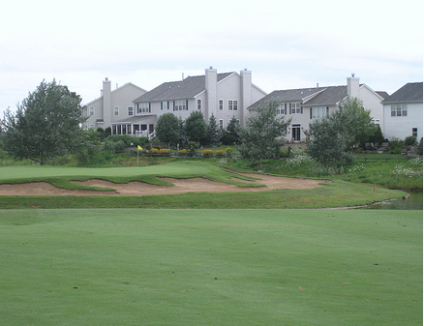 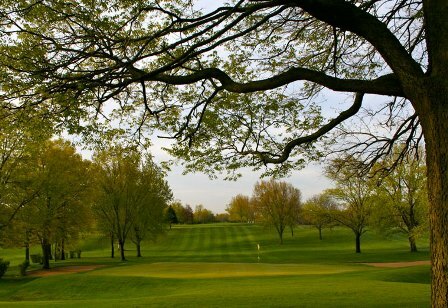 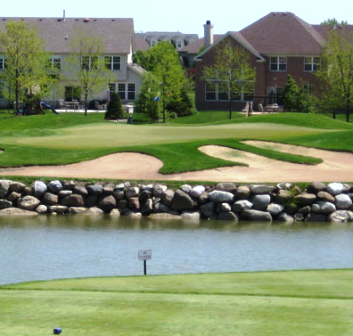 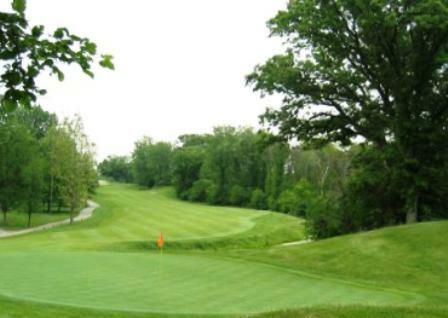 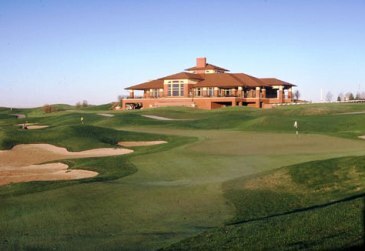 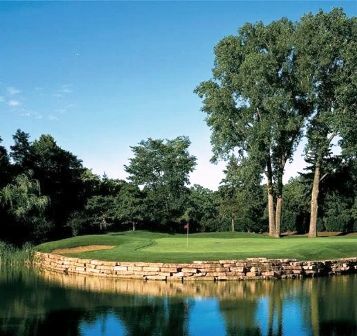 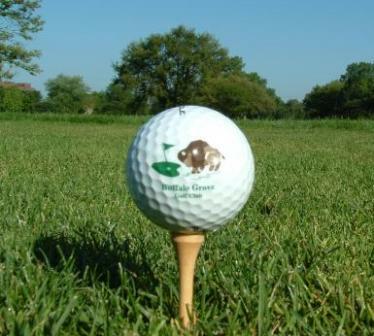 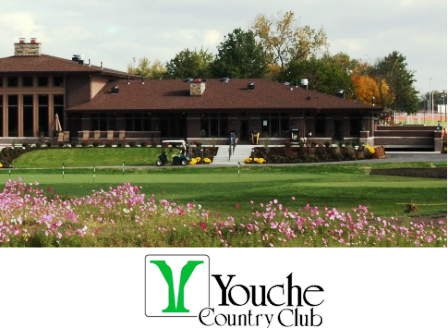 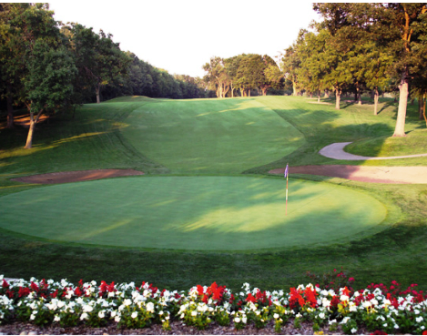 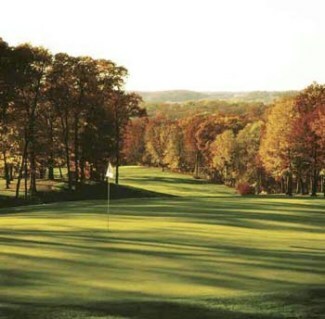 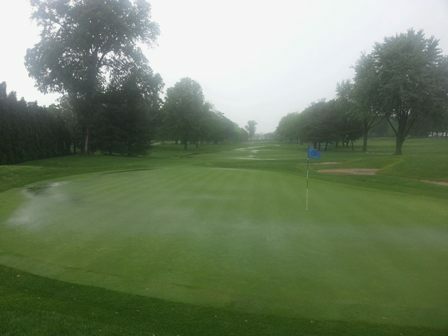 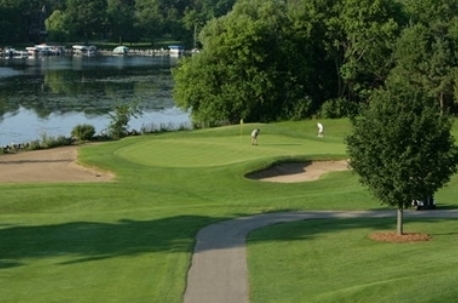 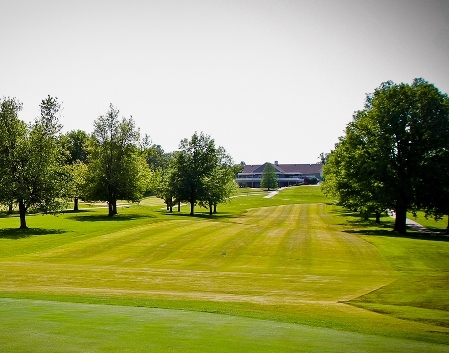 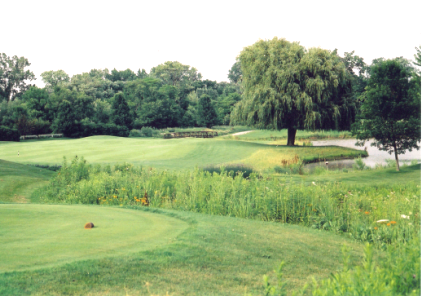 The two worked together through 1983 and produced dozens of courses, including Kemper Lakes. 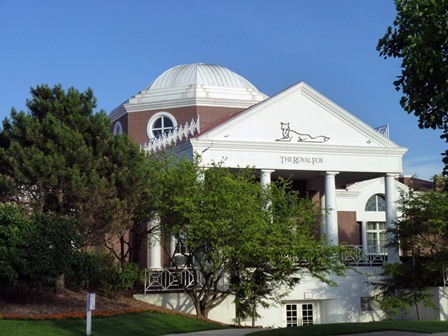 After they split, Nugent formed his own company, one of his employees was his son, Tim.